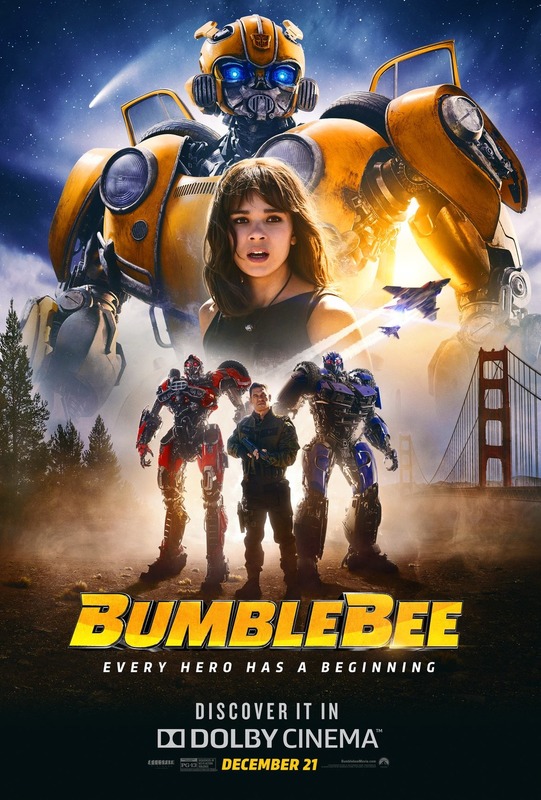 Every Adventure Has a Beginning: New BumbleBee Poster Released! 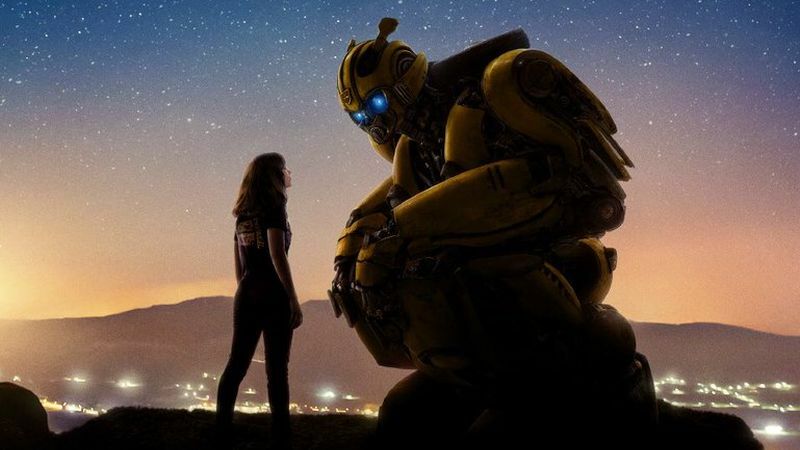 Paramount Pictures has revealed a brand new poster for the upcoming Transformers film BumbleBee. Check out the new BumbleBee poster in the gallery below! Directed byTravis Knight (Kubo and the Two Strings), the film stars Hailee Steinfeld (Edge of Seventeen), Pamela Adlon (Better Things), John Cena (Daddy’s Home 2), Stephen Schneider (Comedy Central’s Broad City), Jorge Lendeborg Jr. (Spider-Man: Homecoming), Jason Drucker (Diary of a Wimpy Kid: The Long Haul), Kenneth Choi (American Crime Story), Ricardo Hoyos (Degrassi: Next Class), Abby Quinn (Landline), Rachel Crow (Deidra & Laney Rob a Train), and Grace Dzienny (Zoo). Angela Bassett (Black Panther) will voice the cherry-red Plymouth Satellite Decepticon called Shatter, with Justin Theroux (The Spy Who Dumped Me) voicing Dropkick, the Decepticon who transforms into a blue AMC Javelin.